It’s a year of firsts and lasts for us with two growing teens and an aging family, causing me to hold onto all those memories. 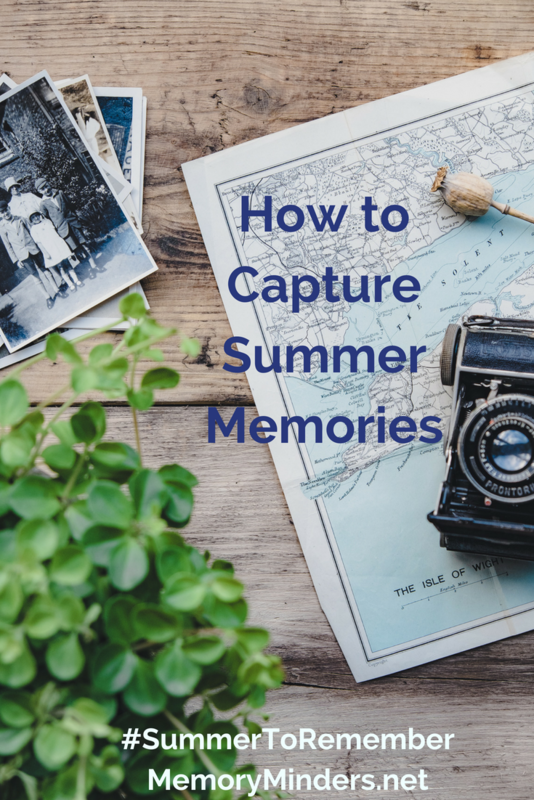 Wanting to enhance my own memories and help educate others on memory issues are both part of the impetus behind our #SummerToRemember series. 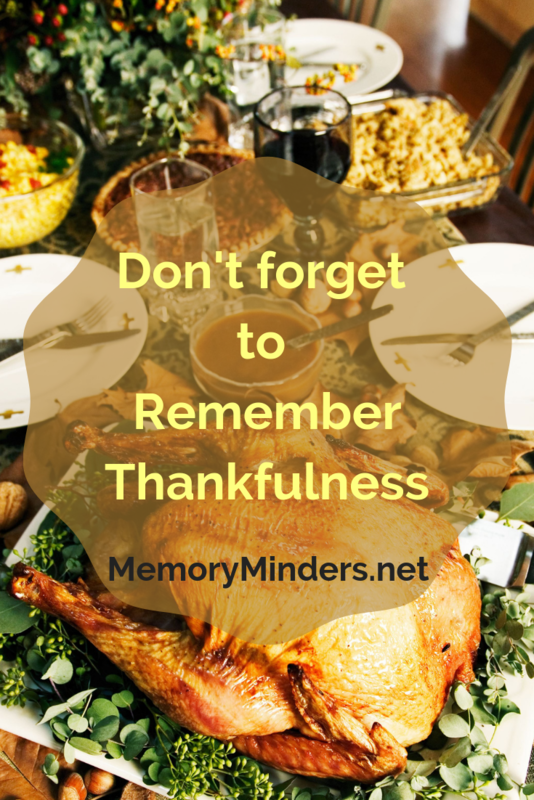 No matter our season of life, we all want to capture our precious memories. But how? When asked for memory tips my answer is always the same: pay attention. It’s as easy and as complicated as that. In a society where instant gratification and multitasking are praised as virtues, remembering well relies on honing the skill of focused attention. Nothing we experience can ever move from short term to long term memory correctly if it isn’t paid attention to in the first place. How many times do we catch ourselves wondering or asking for something to be repeated because we missed it the first time? It happens to me WAY more than I’d like to admit! But it does happen. Our attention span has shrunk to mere single digit seconds. If we don’t get our point across quickly, we’re either interrupted or put on the back burner of someone else’s attention. I’m guilty of this too. But I also try to be cognizant of when it’s happening. Now, I not only catch myself but others’ lack of attention. Once we’re aware of our waning attention we see in others, too. 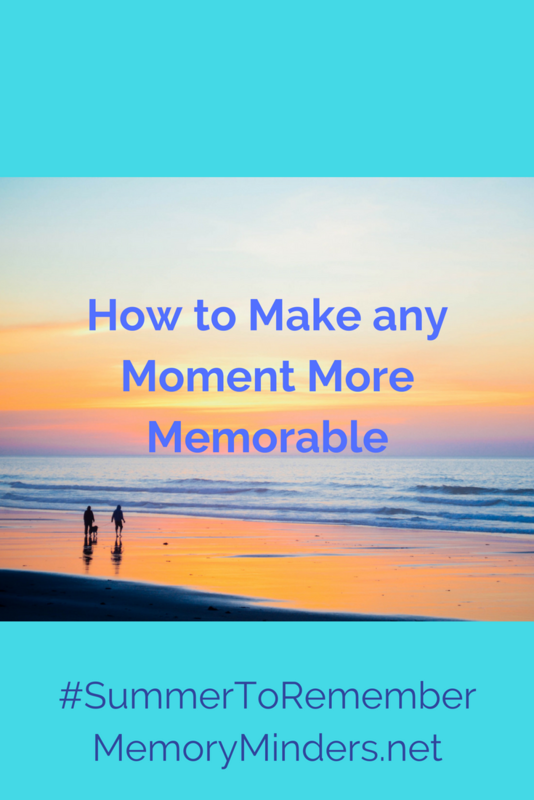 So what’s the magical path to focused attention and preserved memories? This, my friends, we each need to find on our own. Some (today’s entire generation under 30) use pictures to chronicle their lives. This is fine but it can cause us to miss the presence of a moment by attempting to get the perfect pic. Some try to hone their attention by practicing mindfulness-a process of being still and mindfully paying attention to the world around us while not attempting to manipulate it. Others use meditation; seeking to forge a higher sense of concentration and stress relief. Still others pray, seek help, or practice focus building with a combination of the above or another way entirely. There is no one universally applicable path to honing our attention. Over the last few years, I’ve purposefully chosen to be more present in everything and with everyone. I’ve had good and not so good moments with this process, but it has brought an increasing awareness to my attention span (or at times, lack thereof). I tend to move and desire to get things done quickly. But I’ve learned to slow my pace, take life in and not try to control things so much. I try to be aware of when my mind begins to wander, my pace quickens or am attempting too many things at once. It’s a bit outside my comfort zone, but it’s helped me focus on what is important in any given moment and also remember more. Last week our challenge was to identify what was valuable that we wanted to remember most this summer. This week’s challenge is to identify what’s influencing or hampering our attention span. Are we multitasking more than we should? 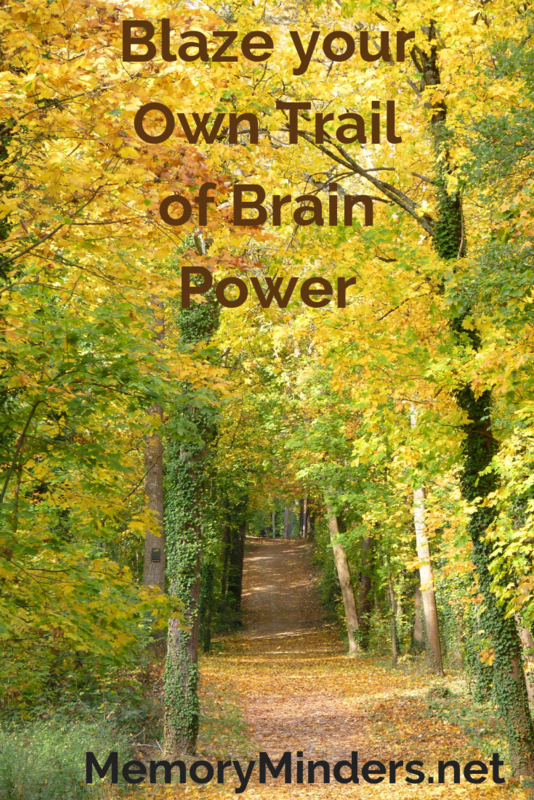 Easily distracted by too much in your environment? Let’s use what we identified as valuable last week to help identify what gets in the way of paying attention to said thing or person. How can we shift our focus from what’s not important to what is? I challenge us all to think about our attention and create strategies to focus on the important each day. It’s the next step toward making this a #SummerToRemember!